There are many woodworkers on my family tree. I have an appreciation for the medium and for the work. It is my delight to have a local woodworker as a friend and business buddy. 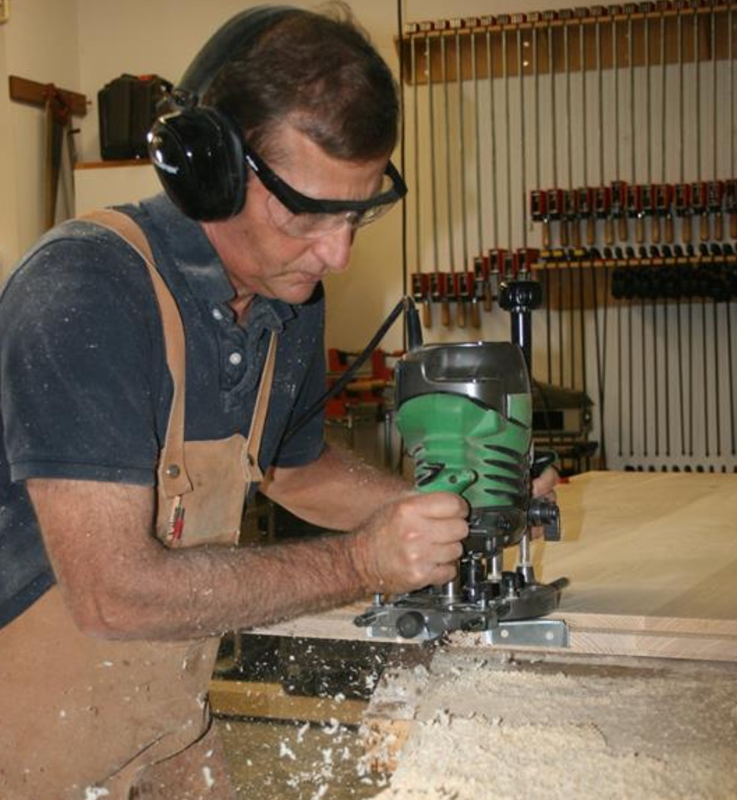 Ron Light creates wood furniture and accessories here in the Northern Shenandoah Valley. About once a quarter we meet up in his workshop, a space with a view of the Blue Ridge that always distracts me until Ron offers me coffee. I get to preview his projects and then we get down to the talk. Vendors, markets, price points. We roll the topics around. We question. We disagree. We suggest new products. We share past experience. It is a pleasant process to keep ourselves in check. I recommend this type of creative company for any self-employed maker of things and ideas. Good conversation with Ron creates clarity for my work. He is an excellent sounding board, as sure as the pieces he creates. Learn more about him at lighthousewoodworking.com. This entry was posted in Creativity Companions, Finding My Voice and tagged Blue Ridge crafts, business and handcrafted, creativity, hand crafted, Lighthouse Woodworking, process, Ron Light, sounding board for business practice by norma17. Bookmark the permalink.